As long as I only wrote for other Finns, there was no particular reason for me to identify myself as a Finnish writer. As a matter of fact, if anything, I propably saw myself as a non-typical Finnish writer because I have always loved horror, fantasy and science fiction and, more than anything else, the combination of realism and elements of different genres, and Finland has a long and still very strong tradition of literary realism – and that’s why writers like me have been somewhat outsiders in the field of Finnish literature – until these days, because times they’re changing… at least little by little. 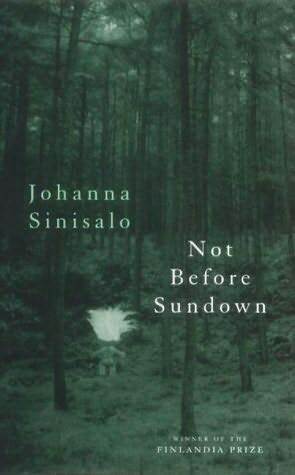 In 2000, Johanna Sinisalo’s first novel Not Before the Sundown won the Finlandia Prize, and this was the first (and so far the last) time a sci-fi or fantasy novel has gained that much recognition in Finland. To be more precise, Not Before the Sundown isn’t a pure scifi or fantasy novel but a mixture of realism and fantasy and thus more literary fiction with a flavour of fantasy than a genre novel. Anyway, this can be seen as a beginning of the rise of non-realistic literature in Finland. There are many different names for this kind of literature: magical realism, new weird, Finnish weird (or “Suomikumma” – a term coined by Johanna Sinisalo), reaalifantasia (this term is coined by me)… There has been many debates about these terms over last years, but it’s important to understand that us writers (of reaalifantasia) do not see reaalifantasia as a new genre but as a liberating way to write ambitious novels without any genre boundaries. At least this is what it means to me: freedom to write literature using all of those elements that have been used in world literature since the first story ever was told. 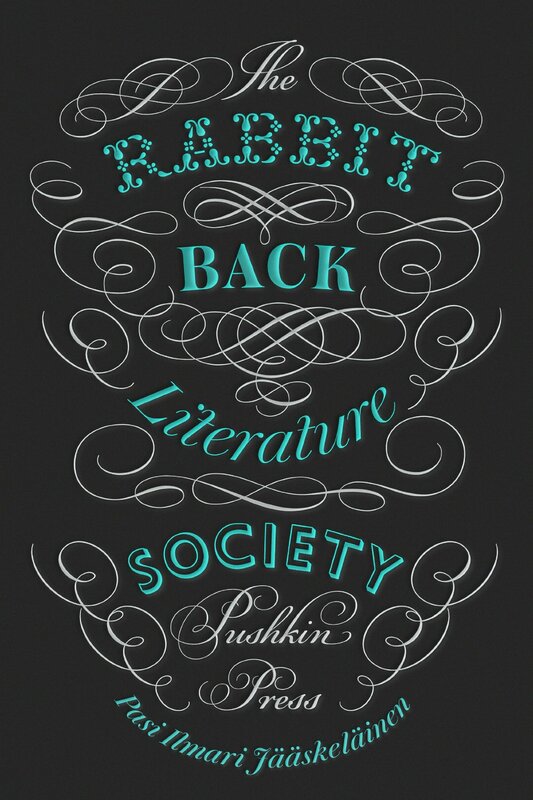 I suppose my foreign readers, however, consider my books (or my book, because so far only my first novel The Rabbit Back Literature Society has been translated into English) to be quite Finnish. And that’s okay. After all, I have lived in Finland all my life, surrounded by the Finnish culture. But I must say that I didn’t read much Finnish literature until I began to study it in university of Jyvaskyla at the age of 28. 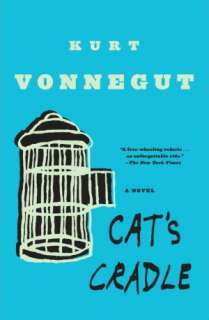 Before that, I read mainly British and American literature and to some extent Latin American and German literature: Graham Greene, Kurt Vonnegut (he is one of my all-time favourites! ), Ray Bradbury, Peter Straub, Ira Levin, Arthur C. Clarke, Anne Rice, Isabel Allende, Arthur Conan Doyle, Stephen King, Clive Barker, Thomas Mann, John Updike, John Irving. 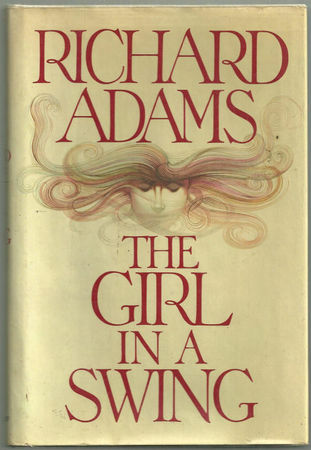 Richard Adams, Philip Pullman, Robert Holdstock, H. P. Lovecraft… I would add Neil Gaiman to this list, because I find him to be some kind of kindred spirit of mine, but I didn’t find his novels and short stories until I had already published my first own stories. So, I don’t know about being purely a Finnish writer – after all I grew up reading British and American literature. And television – more than anything I loved tv series like Sapphire & Steel (oh how I adored Joanna Lumley! ), Star Trek, Twilight Zone, Six Billion Dollar Man… I guess my imagination is some kind of love child of Finnish mentality and the cultural influence of the English-speaking world. P.S. Also the French cinema had a great influence on my development as a storyteller. 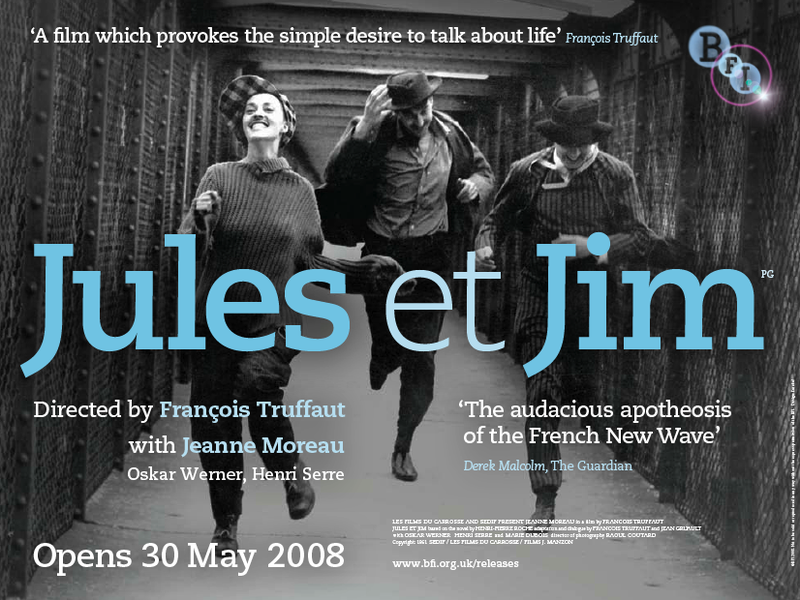 In my teens I loved Truffaut, especially Jules and Jim and I guess Truffaut is the reason why there almost always is complicated and a somewhat twisted love stories in my works. French publisher Éditions de L’Ogre is the latest member of The Rabbit Back Literature Society. 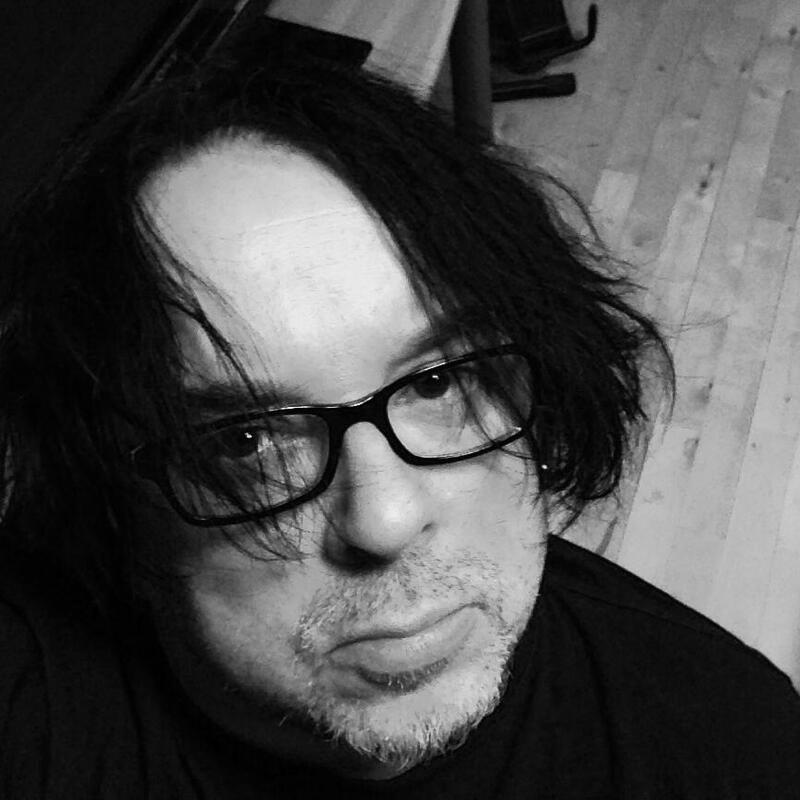 After Pushkin Press from the UK, Aufbau Verlag from Germany, Adriano Salani from Italy, Duomo Ediciones from Spain, Paseka Publishers from Czech Republic and Versus Publishing House from Lithuania, Éditions de l’Ogre is the newest member to join The Rabbit Back Literature Society. It’s obvious that English isn’t my native langue and I don’t feel completely comfortable using it this way. Finnish is my guitar and when using it I’m like Jimi Hendrix. On the other hand English is for me like a bagpipe in the hands of a rabbit when I try to express my thoughts with accuracy and precision. I promise my books are better than my writings in this blog; luckily I didn’t have to translate The Rabbit Back Literature Society myself but Lola Rogers did it – and she did an excellent job, as you can see yourself if you take a look at the book. It goes without saying that I welcome your comments, and if you wish to ask something from me, don’t hesitate to do so.